The 14th edition of Pravasi Bhartiya Divas (PBD) begins in Bengaluru, Karnataka from January 7 to 9, 2017 on theme “Redefining Engagement with the Indian Diaspora”. The Indian-origin Portugal Prime Minister, Dr. Antonio Costa is Chief guest in the PBD convention. The PBD Convention is a very important platform for engagement of the Government of India (GoI) and the state governments with the overseas Indian community. Prime Minister Narendra Modi on 8th January hailed the contributions of persons of Indian origin and non resident Indians. 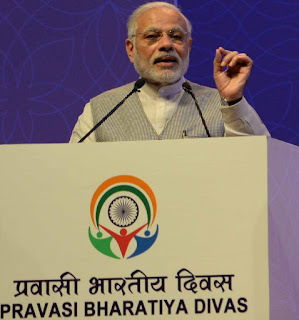 Addressing the gathering at the 14th Pravasi Bhartiya Diwas, the Prime Minister said that Indians abroad are valued not just for their strength in numbers but for the contributions they make both to India & to countries where they live.. PM said that there is a renewed energy within the Indian diaspora to reconnect with their roots. President Pranab Mukherjee will confer Pravasi Bhartiya Samman on 9th January 2016. 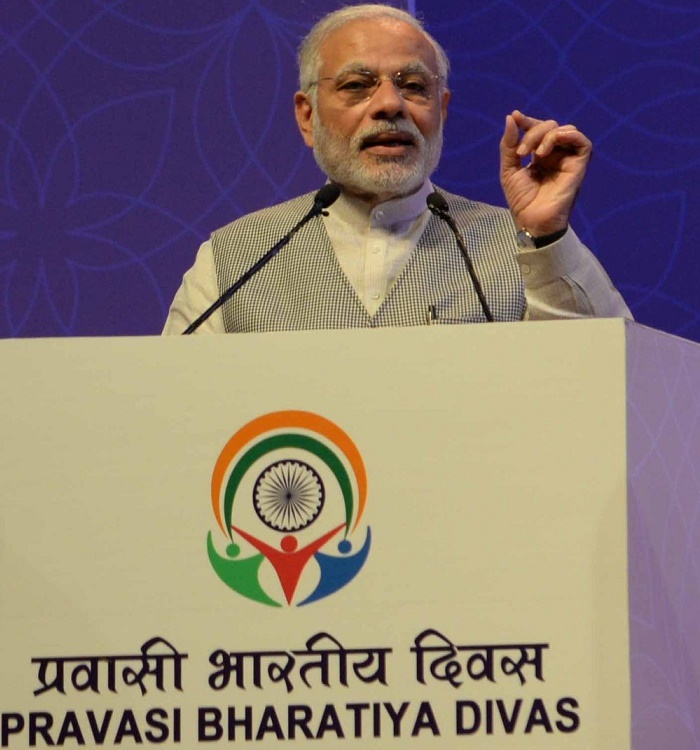 The three-day event began on Saturday with the Youth Pravasi Bhartiya Diwas with the theme of 'Role of Diaspora Youth in the Transformation of India'. Pravasi Bharatiya Divas has been held traditionally on 9th January every year to commemorate the return of Mahatma Gandhi as a Pravasi from South Africa to India.